I hope everyone is enjoying the great weather and finding time to explore Tunisia. 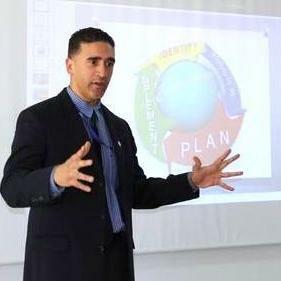 As a security professional I am always monitoring trends, especially when it comes to expat personal safety & security. During the last 3 months we’ve seen a steady increase of petty crimes (Carthage, La Marsa, Berges du Lac) specifically in reference to purse snatching, vehicle vandalism, and burglary. Of the three crimes on the rise, purse snatching is the one that most concerns me because of the bold nature in which the perpetrators are conducting them. On one occasion a lady’s purse was snatched in broad daylight while walking through an upscale street in Berges du Lac. Unharmed, the victim lost all her IDs, house keys, cell phone, and a small amount of cash. 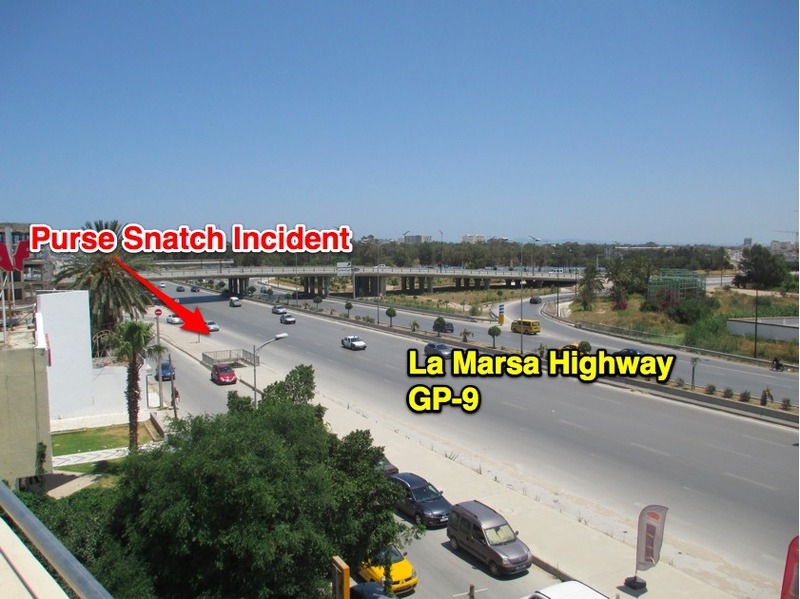 Another incident with similar results took place only a few meters from the US Embassy & American school on the La Marsa highway. Be alert & aware of surroundings. Walk against traffic with handbags kept away from the street side. Be on the lookout for motorcycles. Avoid carrying important documents & items of high worth in purse. Tunisia’s crime rate is far below most major cities and we have noted a significant improvement on the part of the security forces in terms of their professionalism & reaction. Thanks dear david for your realistic and optimistic announcements and SHUKRAN from the bottom of my heart for your support and love to Tunisia, a dear country that we share Inchallah for the BEST!!!! Thanks David for this. A lady’s (a parent) purse was snatched right in front of the ACST school gate a few days ago. The daring guy got off the bike, walked to the lady and snatched her bag and got back onto the bike where another was waiting. What was appalling and equally disturbing not even a single one of the many security guards milling around (even soldiers) at the gate smoking cigarettes gave a chase despite her cries for help. Please tell your security details to be extra vigilant so that we all feel safe. These are trying times! I would agree with the expat above, that these incidents would decrease if there were a swifter response on the part of the bystanders (usually locals). In Brazil, thieves are given chase by observers even when they don’t know the victim and everyone does their part to stop the culprit. 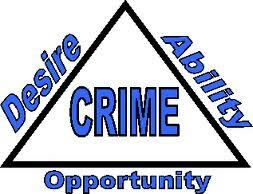 While crime in Brazil is high, it is condoned. How can the image of Tunisia possibly improve if there is this nonchalance, this indifference to the plight of others? We hear of regular purse- and laptop-bag-snatching outside our workplace in downtown Tunis, and our employees are targeted. Personally I will not recommend Tunisia to anyone as a travel destination for some time. There is too much good competition out there (Morocco, Turkey, Senegal, Spain…), and Tunisians are not doing enough to ensure that visitors feel welcome here. First, clean up your taxi fleet, the drivers of which currently come across like a bunch of thugs. Give everyone a good education in manners, common courtesies. Teach customer service to those in hospitality industry, retail. Put in an effort. Otherwise, we will go elsewhere, to work, to live and to travel.